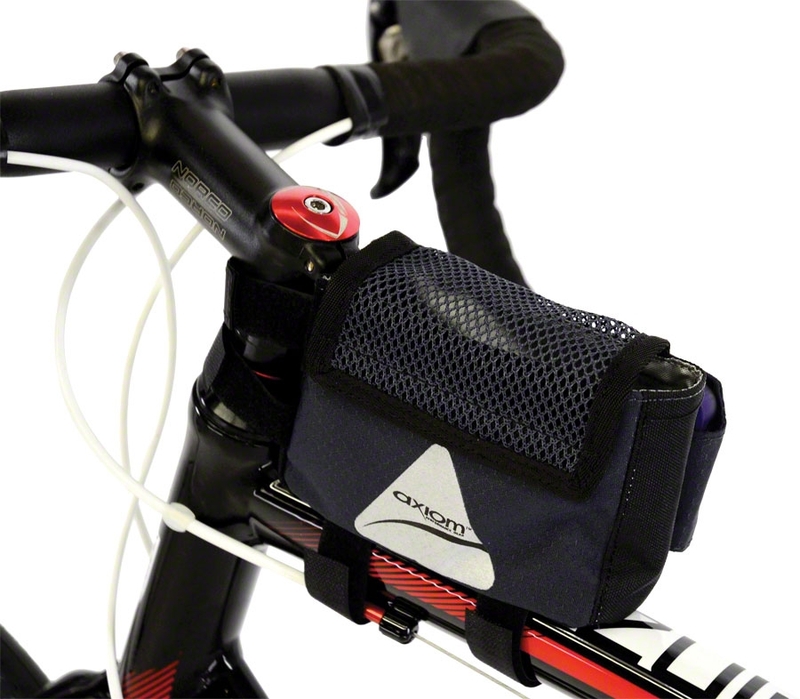 The Axiom Smartbag puts essentials close at hand. 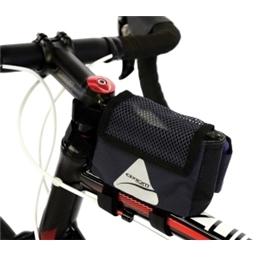 Holds energy bars, gels, keys, wallet, etc. PART NUM 373805 Usually ships in 1-2 business days.